Fine dining and flip-flops…welcome to Port Aransas. Foodies will be delighted with the many delicious options on Mustang Island. Of course fresh seafood is readily available and cooked to perfection in a variety of venues. There is something for everyone at the many Port Aransas Restaurants. There are a variety of cooking competitions throughout the year. 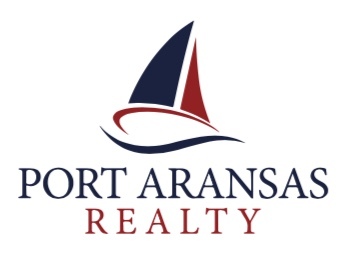 Check with the Port Aransas Chamber of Commerce for the upcoming events.